Canceling that last credit card can be hard—especially around Christmas. What if you need to charge a few presents? What if your heater dies? 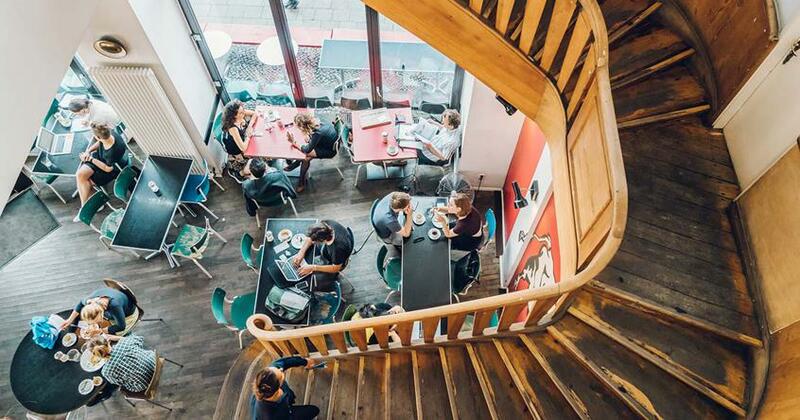 What if you need to reserve a plane ticket or hotel room? What if? In a recent survey by research firm Ipsos, 76% of Americans have at least one credit card. So why can’t we just get rid of these things? Probably because we think we’re the exception to the overspending rule. The reality is no one is exempt from slipping up. Not even you. According to Bankrate.com, credit card spending spikes in November and December then levels off after the new year as people scramble to pay off their balances. Statistically speaking, now’s the time most of us overspend! We have a better idea: Do Christmas without credit. If you can get through the biggest shopping season of the year without Visa, you can get through all the other seasons without it too! Here are three signs you’re giving credit too much credit. 1. You get a rush from earning rewards. Credit card reward programs are the equivalent of marketing fool’s gold. 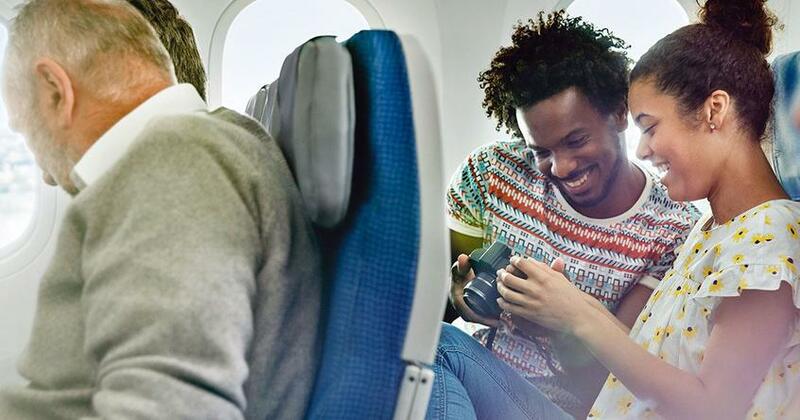 Companies entice customers with free flights and swanky hotel suites, but the hard truth is one-third of points and miles go unredeemed, according to the 2011 Forecast of U.S. Consumer Loyalty Program Points Value. But what if you actually use your points? Unfortunately, you’re still getting fooled. Without realizing it, you charge items you wouldn’t normally buy from places you wouldn’t normally go just to earn double or triple points! It’s kind of like using a coupon to buy cat food from a specialty pet store when all you have is a goldfish. And if overspending on gifts to earn perks isn’t bad enough, there’s also the card’s annual service fee to think about. Instead of blowing your budget to meet a minimum-spend requirement, reorganize your expenses with the envelope system and good old-fashioned cash. The reward is your savings. 2. You still use them for online purchases. You’ve spent what seems like years retyping those 16 digits, security codes and expiration dates into every shopping portal on the Internet. Finally, everyone from Apple to Zappos has your information “securely” stored. And it’s so easy to pay (and buy, buy, buy) with the click of a button. Surely it’s not doing any harm to pay for web-only purchases with credit? It could be. Credit cards can get you into some serious debt, whereas debit cards can’t. Plus, your debit card has the exact same fraud protections as credit. So there’s really no excuse not to use it. Just remember to always check your budget first, and sleep on big purchases before you buy. Things have a funny way of looking less cool in the morning. 3. You’re hung up on your FICO score. As you pay down your debts, you may start to notice your credit score inch up—and you kind of like it. Satisfying as it is to make headway on your debts, a high FICO score does not mean you are wealthy or even well-off. Your FICO score only measures your debt—how much you have, how much you use, and how often you pay it back. It’s basically an “I love debt” score. You don’t need credit cards or a credit score to have a merry Christmas. But you do need a game plan. 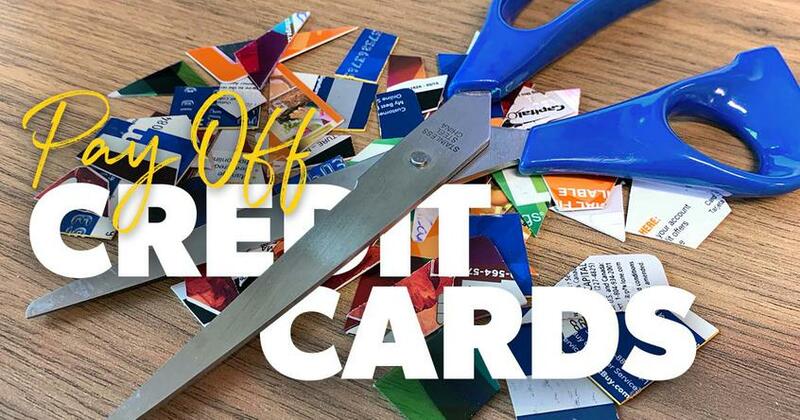 So cut up the cards, start a monthly budget, and use cash (or a debit card) to pay for everything this holiday. Because the only surefire way not to slip up with a credit card is to not have a credit card. Ready to finally get rid of those annoying cards and get a head start on getting your money in order for 2016? Financial Peace University Home Study will help you do just that and more! Get the membership now. Learn how to pay off your credit cards the right way. Are you hanging on to your credit card because of all the "rewards" it gives you? Do I Need to Keep a Credit Card? Americans owe over $1 trillion in credit card debt, yet we're still attached to those pesky pieces of plastic. Why? 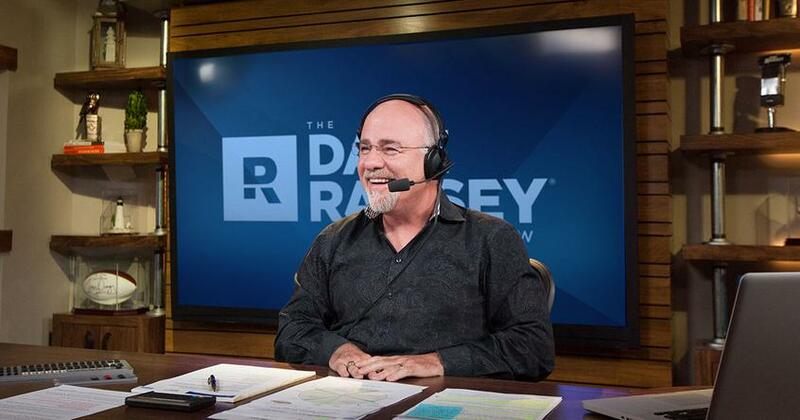 This Q&A with Dave Ramsey will have you cutting up your credit cards in no time!